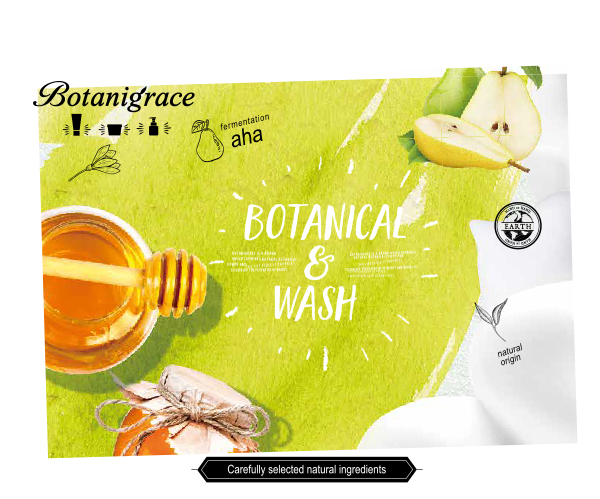 Botanigrace is a natural cosmetics brand that focuses on using natural ingredients. The botanigrace lineup is made to combat face pore issues. 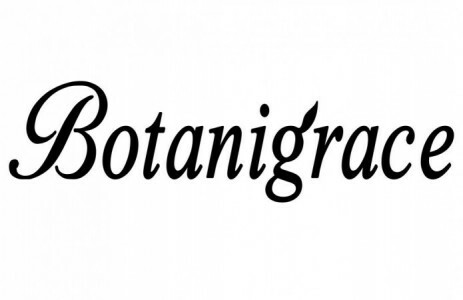 Botanigrace’s products are Paraben-free, alcohol-free, artificial dye-free, non-mineral oils and petroleum surfactant-free. It is made of 5 types of fermented ingredients – European pear, royal jelly, placenta, honey and nelumbo nucifera which aids in removing blackheads, roughness, and keratin which in return making skin nice and smooth. Made of fresh collagen& Shea Butter to keep skin moisturize and other ingredients which restores damaged pores from dryness. These mask are easy to use and does not need to be rinse off. Simply just massage into skin to keep skin moisturize . Get rid of clogging pores with ghassoul mud. The ghassoul mud is a useful ingredient in cleaning dirt from pores and remove old keratin. It also contains placenta and argan oil which keeps skin soft, smooth and radiant.